Encore Un Tour is also a broadcasting structure for foreign companies wishing to develop on the French market but also internationally. 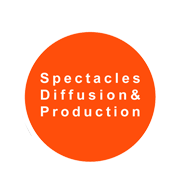 Depending on the projects and its expertise, Encore Un Tour works both on the network of subsidized theaters and with local promoters on the private sector. 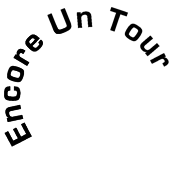 Encore Un Tour is a Label of the My Show Must Go On Company, a production structure created in 2011 and whose original activity was the crowdfunding of live shows. Since 2012, the “traditional” production activity has taken precedence over the web activity, with 3 main areas of development: The booking / broadcasting service for third-party producers. Executive production and touring. The development and production of a catalog of artists and exclusive shows.